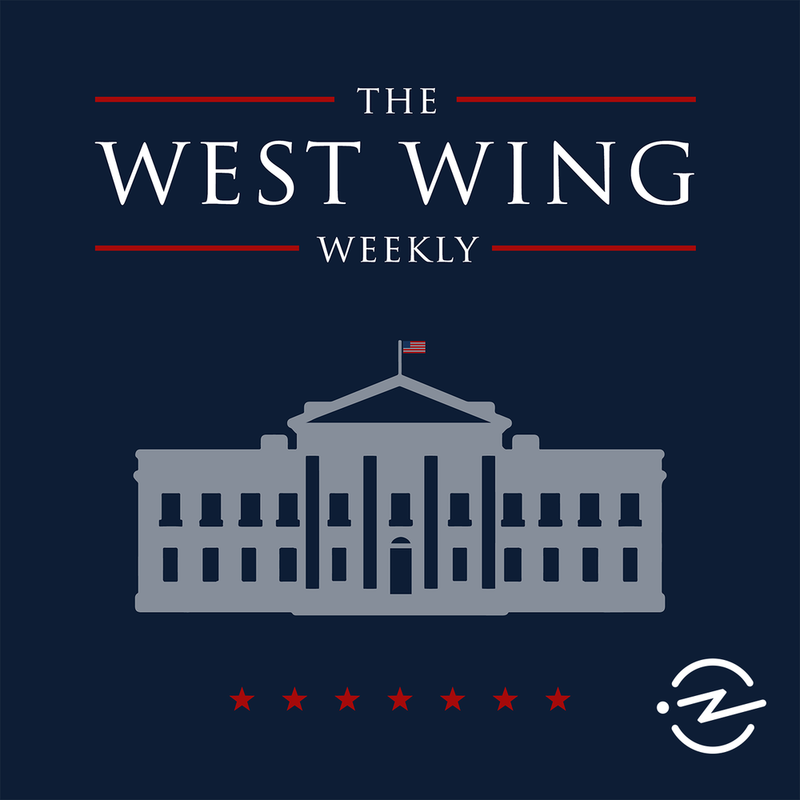 The West Wing Weekly is an episode-by-episode discussion of the beloved television show The West Wing, co-hosted by Hrishikesh Hirway and Joshua Malina, who starred as Will Bailey for four seasons of the series. Based in Los Angeles, CA. Hrishikesh Hirway is a musician and designer. In addition to co-hosting The West Wing Weekly, he's also the creator and host of the podcast Song Exploder. 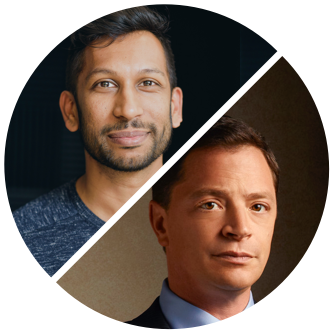 Joshua Malina is a film and stage actor. He has played Will Bailey on the NBC drama The West Wing, Jeremy Goodwin on Sports Night, and David Rosen on Scandal.